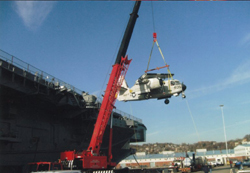 fighter jets, helicopters and engines for restoration. 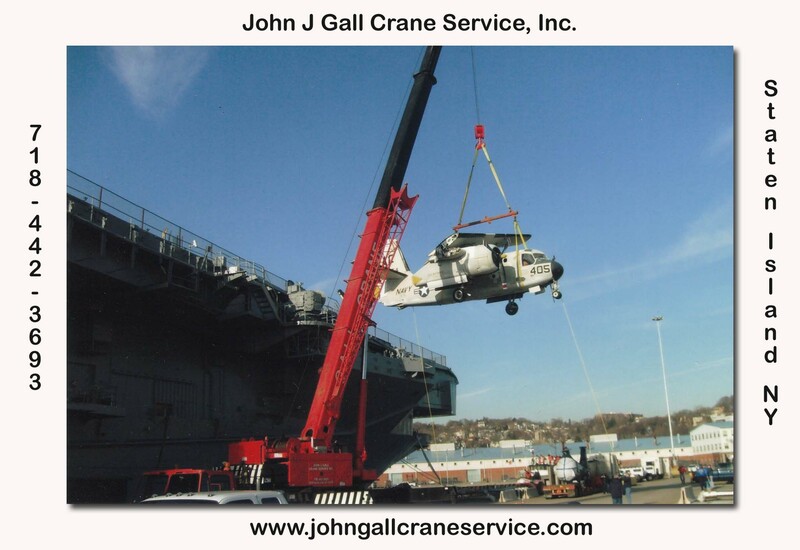 John J Gall Crane Service, Inc. offers Over-the-Road Hydraulic Rough Terrain Cranes. 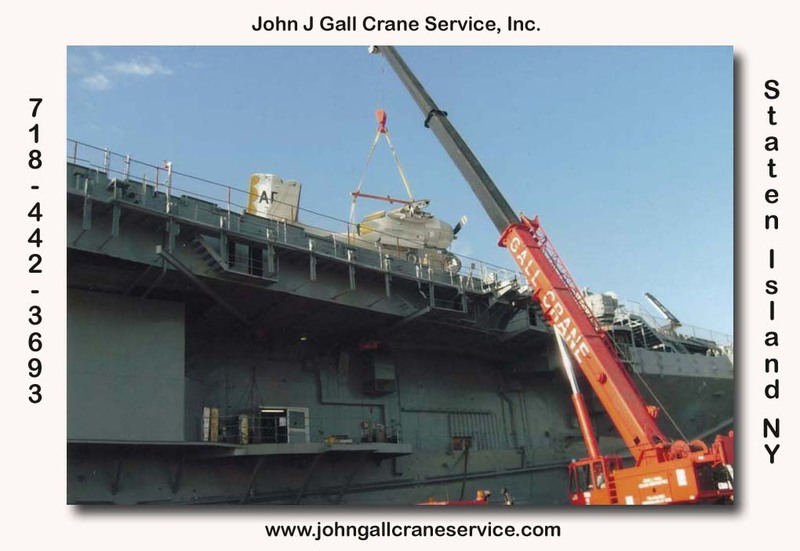 Our Fleet of well Maintained Cranes are all New York State Certified Equipment. 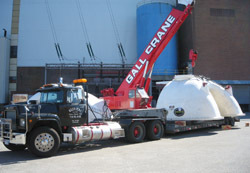 We Supply Licensed & Insured Union Operators. 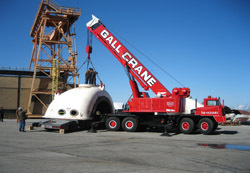 Heavy Construction Crane Rental or Leasing Options are Available. 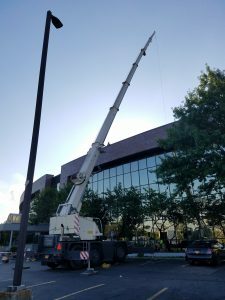 15 to 120 Ton with 175 ft of Boom Capacity. 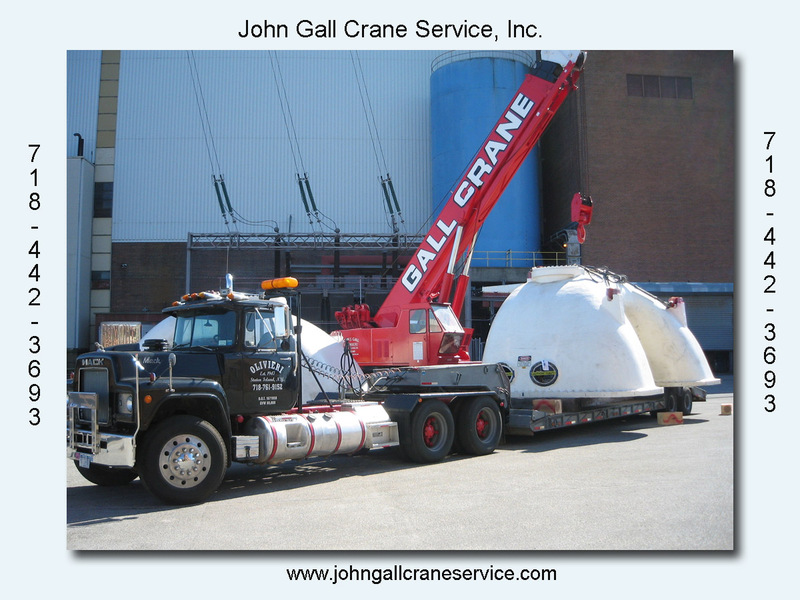 John Gall Crane Service has Helped Build Staten Island’s Most Important Structures. 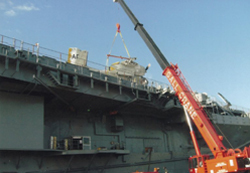 The Verrazano Narrows Bridge, Staten Island Mall, Staten Island Advance, Richmond County Ball Park, Sun Chemical, Lucent Technologies & Visy Paper to name a few. 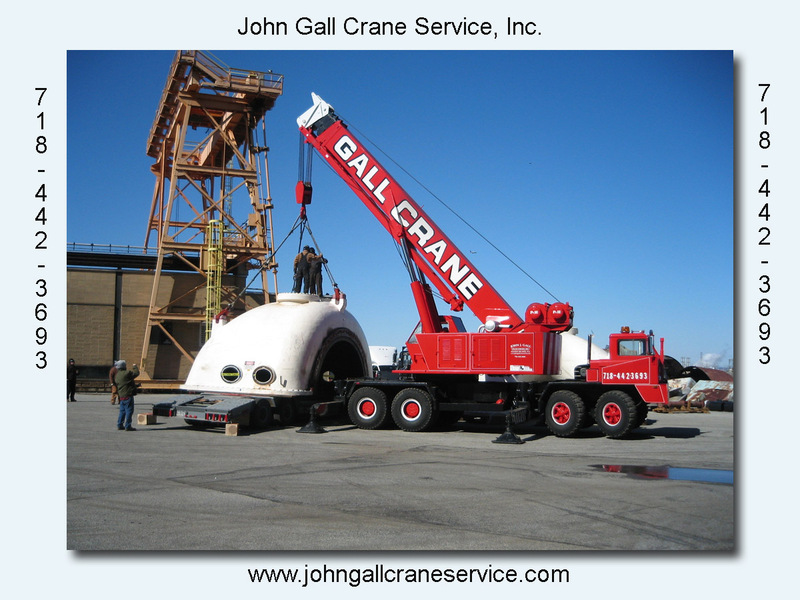 Hire John Gall Crane Service, Inc. We Don’t Have to Make the Bridge by the End of the Day! Available Any Day & Any Hour ~ 100% Satisfaction Guaranteed!